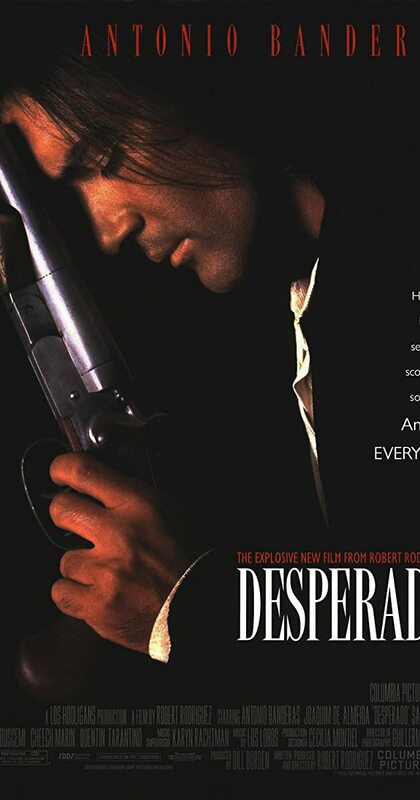 Directed by Robert Rodriguez. With Antonio Banderas, Salma Hayek, Joaquim de Almeida, Cheech Marin. A gunslinger is embroiled in a war with a local drug runner.